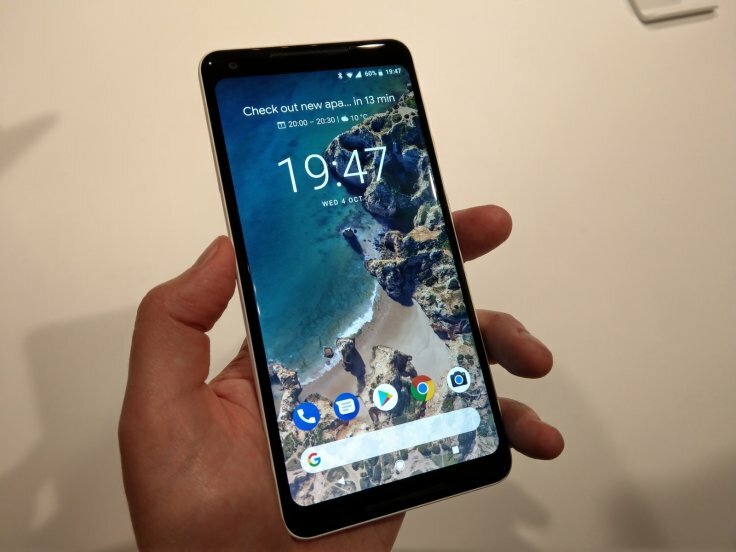 Google Pixel 3 & Pixel 3 XL Release Date, Price, Specifications, Features & comparison: Are you having the higher expectation from Google Pixel 3? If you are expecting the new flagship Smartphone from Google then you are right. 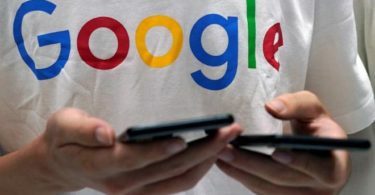 Reports are claiming that Google on Tuesday will release its third generation pixel mobile, – the Pixel 3 and Pixel 3 XL. We think that the company could also release a range of other products including a new Chromecast and pixel tablet. Also, you all can expect Pixel Buds from the company and we are waiting for the launch. Now, if we talk about the Google Pixel 3 or Pixel 3 XL then we can say that Google’s next-generation Pixel phones have already made numerous unofficial appearances on the web and it leaked a lot of time before. Also, various websites are claiming that the phone will come up with some extraordinary features but we have the low expectation from the mobile because then it will look good, also we want to be surprised. Google Pixel 3 and Pixel 3 XL seem to have undergone a major design overhaul. Some reports are claiming that the smaller Pixel 3 is said to have a bezel-less screen, front-facing speakers and a more compact form factor. Even though, we are saying that the mobile is really going to have anything like that, not before the launch. You all should know that the Google Pixel 3 XL will join the growing list of smartphones featuring a notch display. The Smartphone is good and we are sure that you all are going to love this mobile. Sources are saying that the Google has already embraced the cutout display with its latest Android Pie update which means that they will be interesting to see Pixel 3 XL’s notch will sport same high-end sensors as Apple’s iPhone XS phones do. We are expecting Snapdragon 845 processor, 4GB RAM, and 64GB/128GB built-in storage. Also, in the Pixel 3 2,900mAh battery, Pixel 3 XL is expected to have 3,400mAh battery.